With summer chores and outdoor recreation, men need apparel that is not just comfortable but also offer protection from harmful UV rays from the sun. This applies to both those who work outside, as well as the weekend warriors that fill their spare time with projects around the home, yard, and garden. This summer, the most versatile and functional item to own are a great pair of coveralls for men. These are often found made in heavy cotton twill that will stand up to the elements, while giving the guy a great, rugged look. And best of all, coveralls can reduce risk of skin cancer because it covers the wearers’ arms and legs when they are exposed in the sun. The bib-front of these coveralls is designed for protection and utility. The distinctive pockets and features of some recognized brands in work-related apparel make these a go-to garment for many working folks. 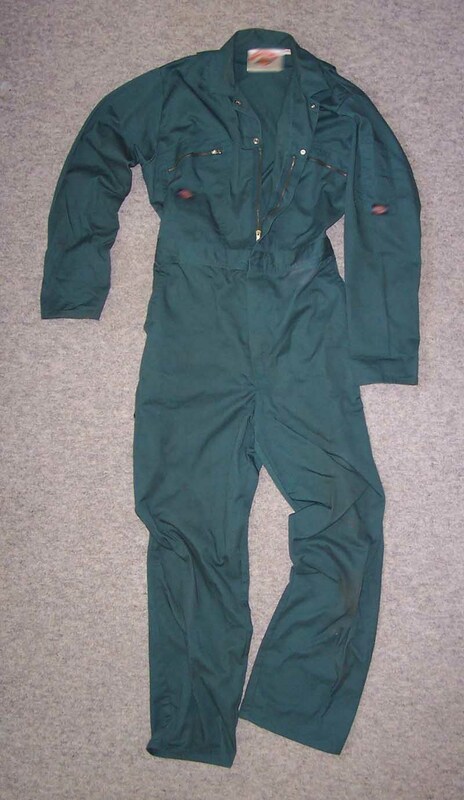 The manufacturers have paid attention to what people want in a pair of work coveralls, as well as the ability to transition these to casual, recreation types of wear. This summer, consider getting dad a great pair of new coveralls. If he doesn’t wear them already, he will. These are the perfect way to ensure he is protected from UV rays, and comfortable when he tackles all of the summer projects in and around the home. The variations found online offer specifications and features to suit distinctive dads and buyers of all preferences, and at a wide price range to suit most budgets.